Last week, the first critics screenings were held for 20th Century Fox's Deadpool, which included one post-credit scene. Earlier this week, it was confirmed that there are actually two post-credits scenes, with the second one held back for the general release on February 12. Today we have a new report from Comic Book Movie, which claims to have details about the second post-credits scene. There will be potential SPOILERS below, so read on at your own risk. This report claims that the scene sets up Cable, the iconic leader of the X-Force team, who will be featured in the upcoming sequel. 20th Century Fox has already green lit Deadpool 2, with producer Simon Kinberg teasing last year that Cable may be included in the follow-up. 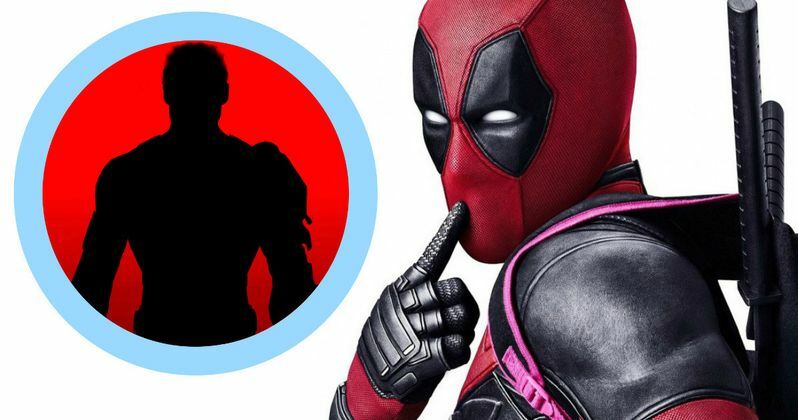 This latest report comes just days after original Deadpool writers Rhett Reese and Paul Wernick were confirmed to already be working on the new script. While director Tim Miller hasn't officially signed on for the follow-up, the studio is said to want to keep the original creative team intact. The second credit scene did leak online, and while it has already been removed, MoviePilot has a transcription of what Deadpool has to say in this scene. MoviePilot speculates that Hugh Jackman may be tempted to come back as Wolverine, even though he has said several times that Wolverine 3 will be his last time playing the character. Way back in August, a report surfaced that 20th Century Fox was considering dropping a sequel to the much-maligned Fantastic Four in favor of Deadpool 2, but the studio didn't confirm that report. Then just a month later, producer Simon Kinberg teased that talks for the follow-up were already under way with 20th Century Fox, while hinting that Cable, the iconic leader of the X-Force comic book series, may make an appearance in Deadpool 2. This isn't terribly surprising, though, since Rob Liefeld created the comics for both Deadpool and X-Force. Ryan Reynolds will most certainly return as the Merc With the Mouth for the sequel, but it isn't known if any of the supporting cast will return. The cast also includes Morena Baccarin, Gina Carano, Ed Skrein, T.J. Miller, Brianna Hildebrand, Olesia Shewchuk, Style Dayne, Rachel Sheen and Dan Zachary. If the Cable character does in fact show up in the sequel, it could help set up the X-Force movie that 20th Century Fox has been developing. What do you think about these new details? We'll keep you posted on Deadpool and Deadpool 2 as soon as more details are revealed.